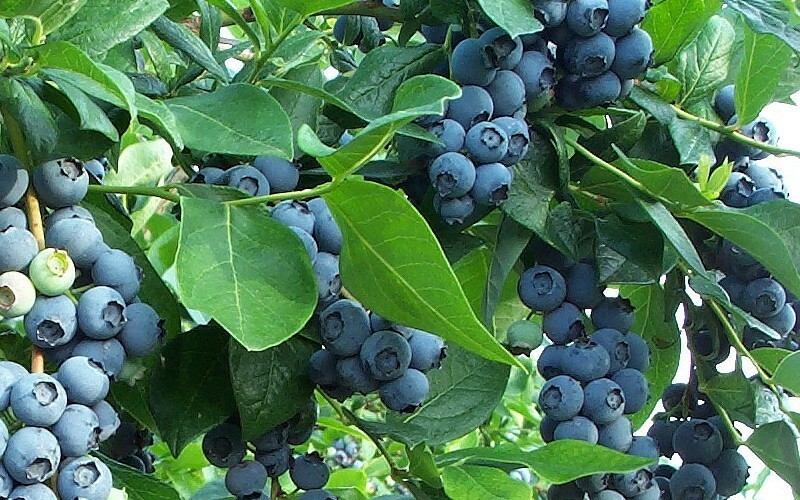 HL Blueberry Farm has been planted!!! 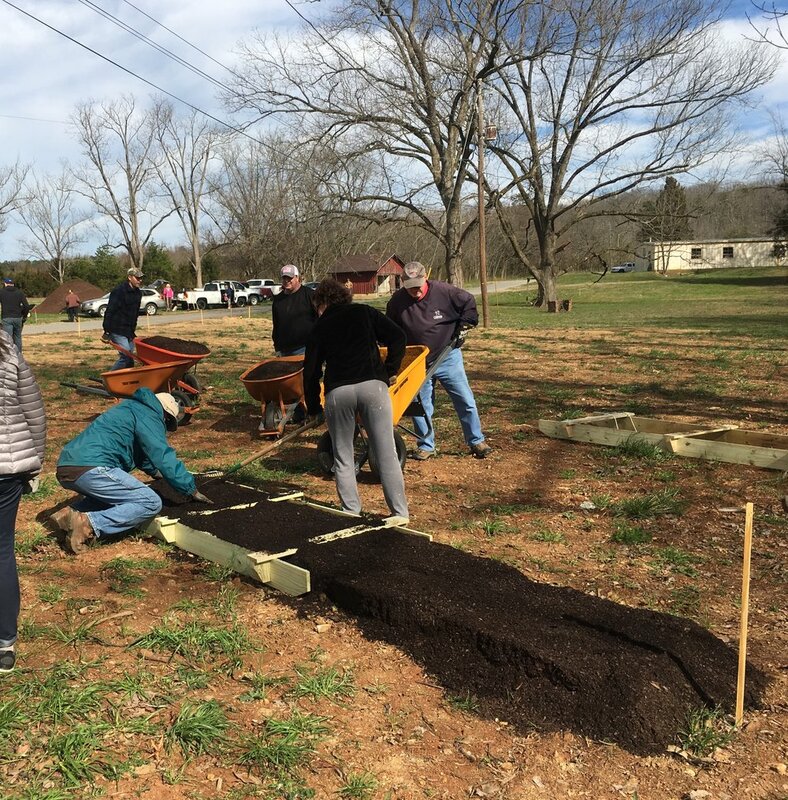 Many thanks to the Master Gardeners, Keep Bartow Beautiful, County Extension Office, Anheuser-Busch, HL board members, and generous volunteers for working in the frigid temperatures to make this happen. We ❤️ our community!